This kit will make 10 body bombs of foamy fun. Bath bombs are no longer just for the bath! Now you can take a shower and use a bath bomb too! 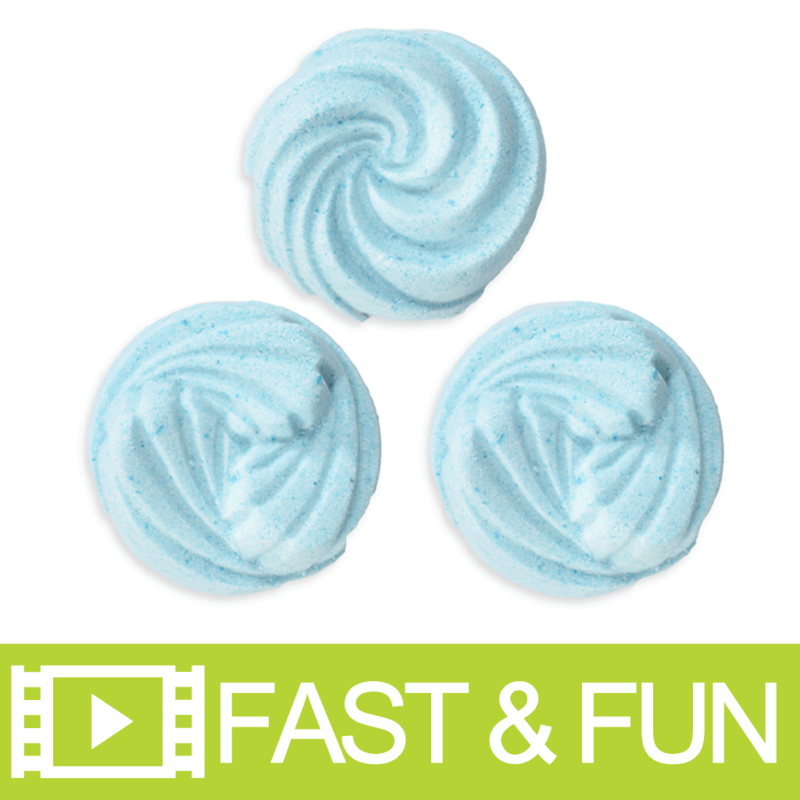 This "body bomb" fizzes when adding water allowing a creamy foam to emerge. 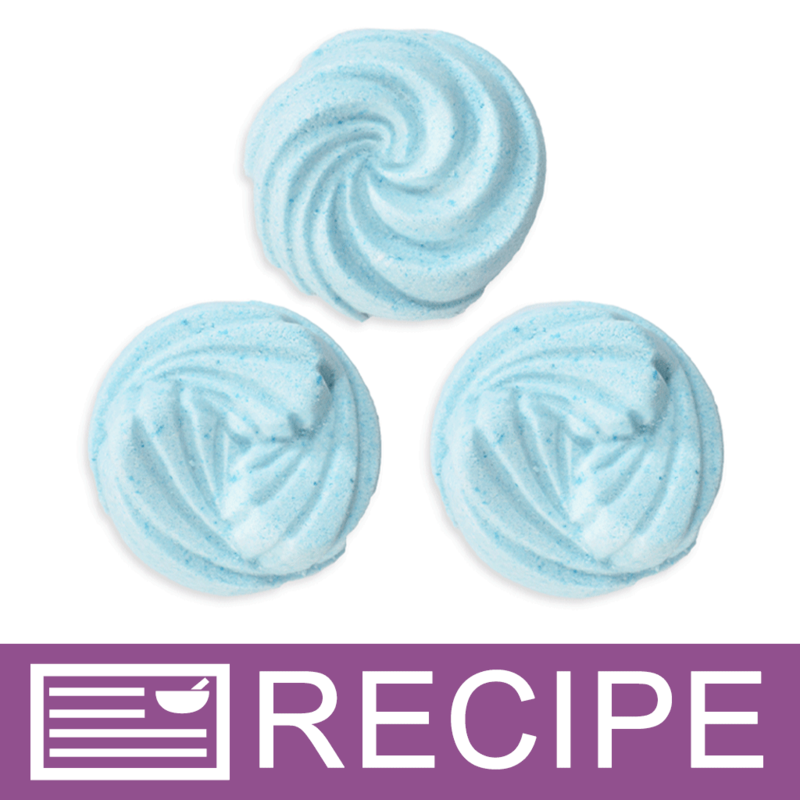 Use this creamy foam to wash with leaving a silky, soft feel to the skin. You Save $27.75 by purchasing this kit rather than buying the items separately.